Can You See Me Now? 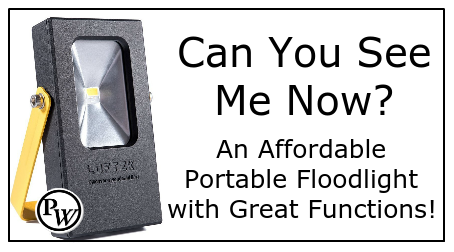 An Affordable Portable Floodlight with Great Functions! 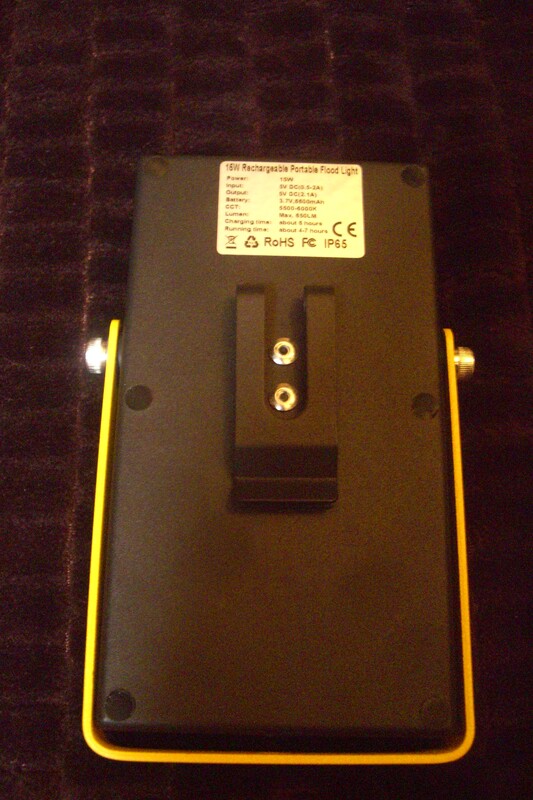 A Portable LED Floodlight You Have to Consider! When the lights are out, you and your loved ones will feel more comfortable if you can see your surroundings. 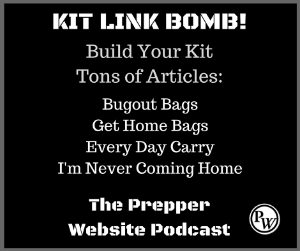 The Prepperverse is filled with many means of illuminating the dark, but this little sucker packs a punch! The Loftek LED Portable Floodlight is a very affordable option to add to your gear! 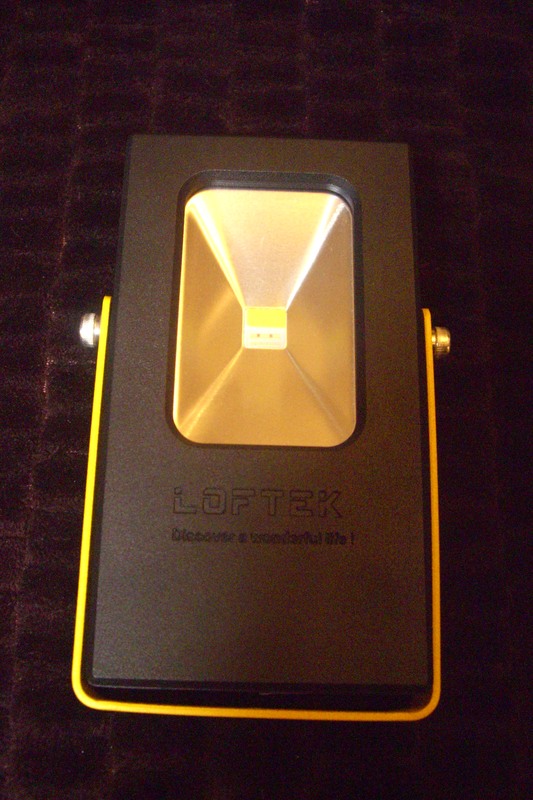 The Loftek LED Portable Floodlight pushes out 15 watts that equals a 60-watt incandescent light bulb! 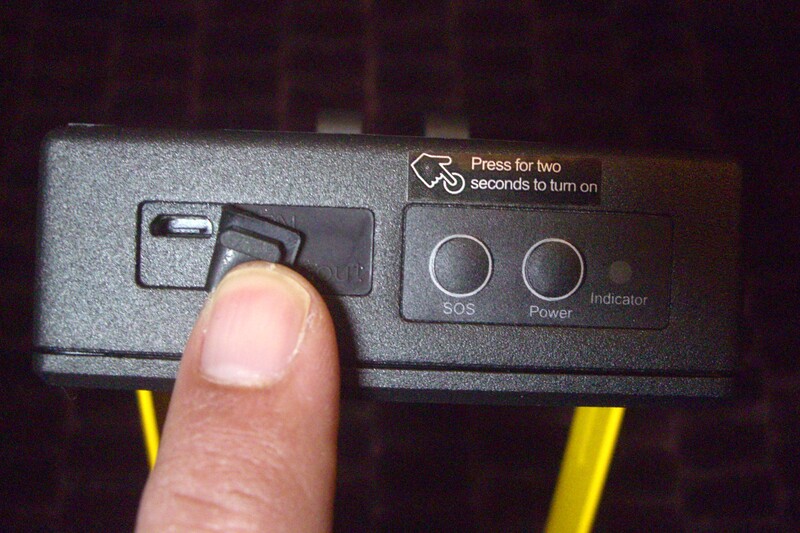 The light has two modes, white light (with the ability to dim the power once) and an SOS, blue and red light mode (see video below). One of the added benefits is that the floodlight can double as a 6,600 mAh battery bank to charge smartphones or any other USB enabled device. At just under $21, the Loftek LED Portable Floodlight is a great deal for any prepper to add to their gear. 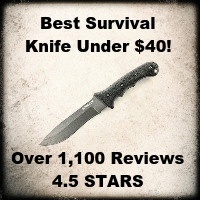 You can purchase it on Amazon where it has 67 reviews and 4.5 STARS. 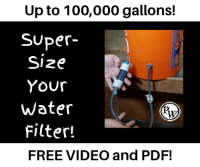 Click Here to go to Amazon! 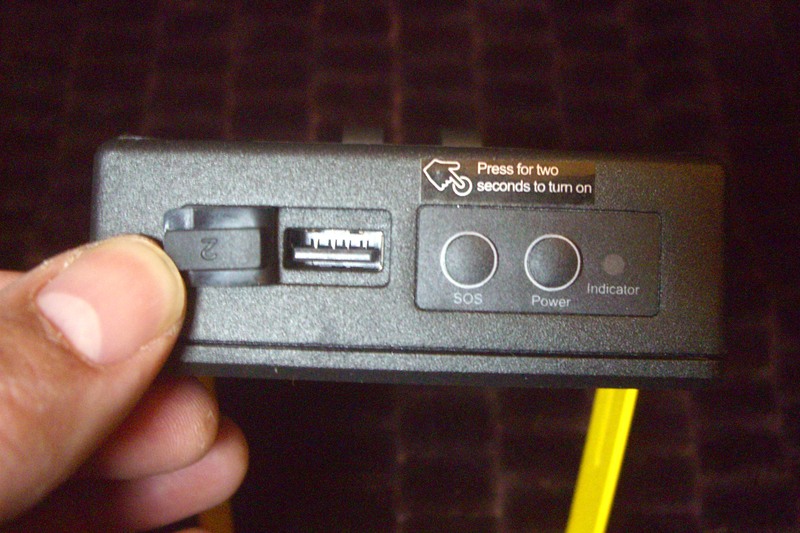 Mini-USB to charge USB enabled devices. 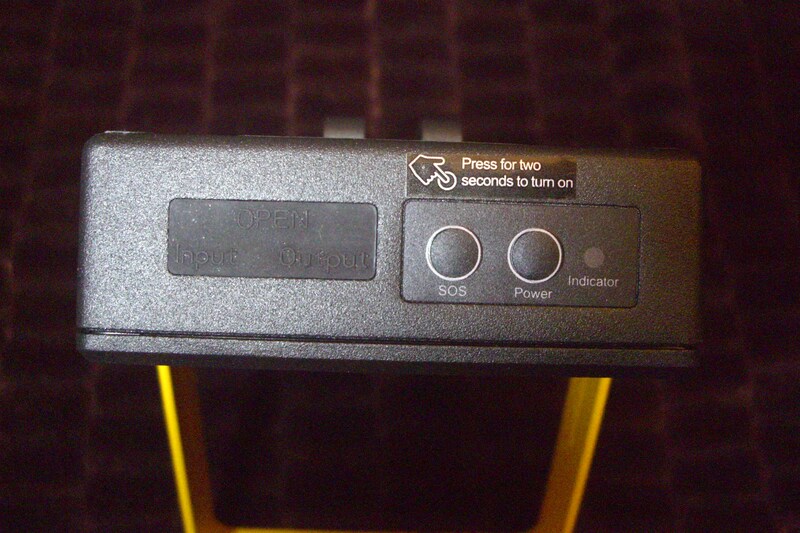 USB Port to Charge the Loftek Floodlight. 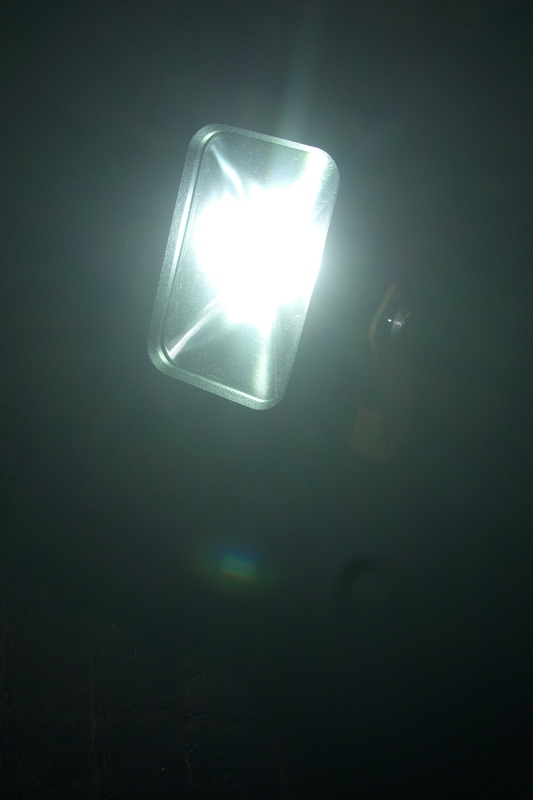 The Loftek LED Portable Floodlight packs a punch! 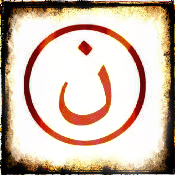 Check out more in n the PROFILE Link! 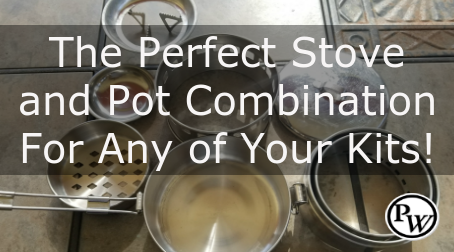 Your Cooking Kit – The Perfect Stove and Pot Combination For Any of Your Kits! Great-looking light, I just ordered one. It looks perfect for campsite use. It will go with my solar charger nicely. Gotta love Amazon Prime! 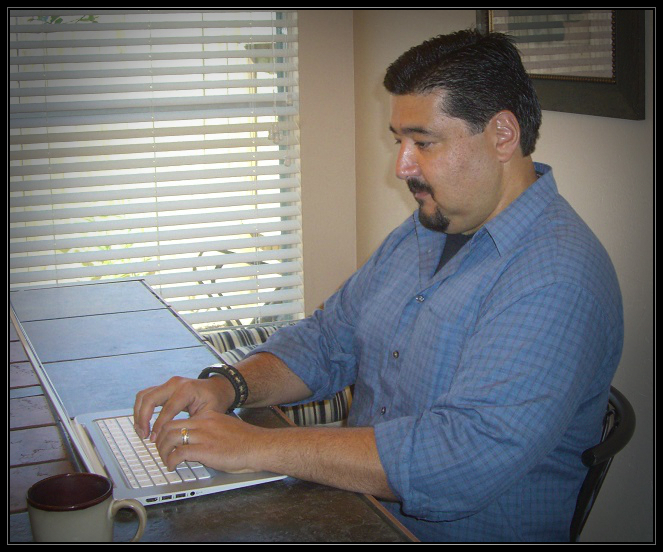 It’s coming tomorrow! I hope you enjoy it. It is a neat little light.